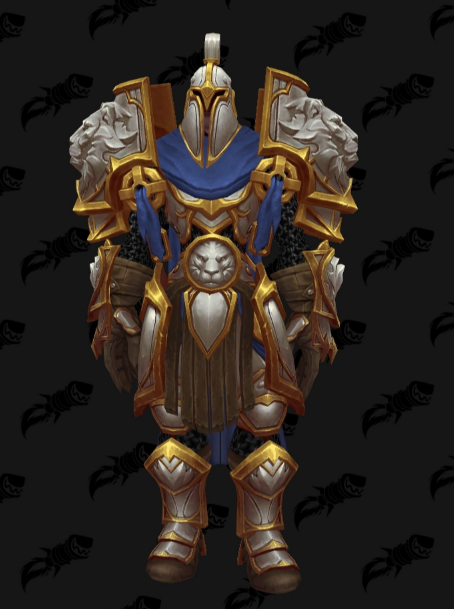 This is a short post about the new Warlock Tier 19 set . Enjoy the pictures! Warlock T19 Affliction 2P Bonus – Unstable Affliction deals 25% additional damage over time. 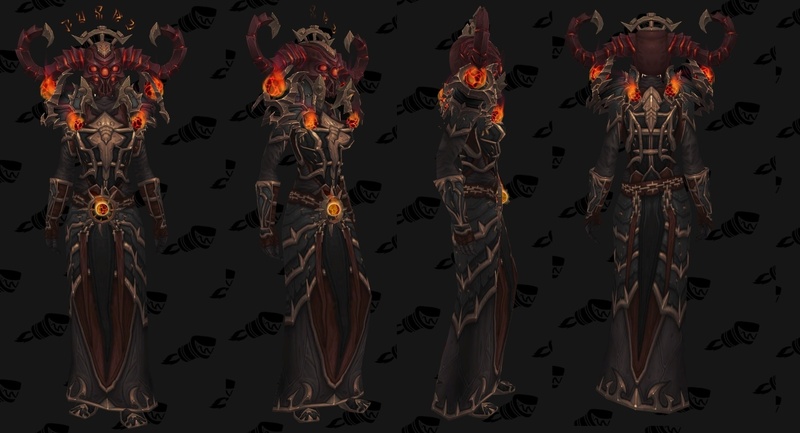 Warlock T19 Affliction 4P Bonus – Agony has 1.4 times the normal chance to generate a Soul Shard. 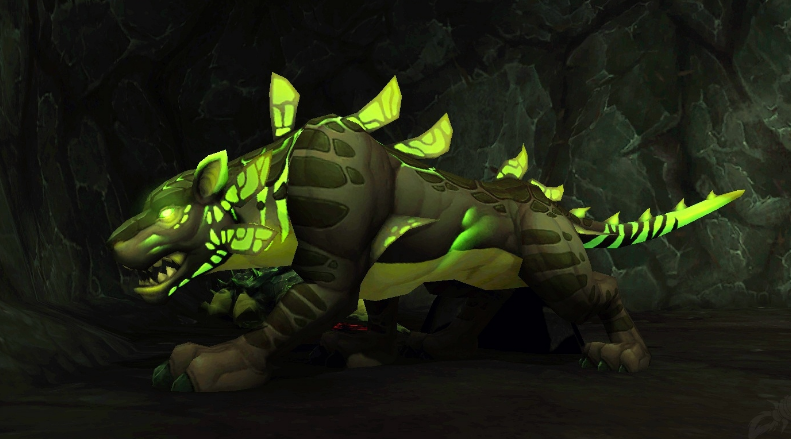 Warlock T19 Demonology 2P Bonus – Doom has a 50% chance to generate an additional Soul Shard. Warlock T19 Demonology 4P Bonus – Dreadstalkers last 6 sec longer. Warlock T19 Destruction 2P Bonus – Conflagrate gains an additional charge and 2 sec reduced cooldown. Warlock T19 Destruction 4P Bonus – Casting Chaos Bolt reduces the cast time of your next Chaos Bolt by 20% for 2 sec.